This beloved tale, in which a Kansas farm girl travels over the rainbow to discover the magical power of home. 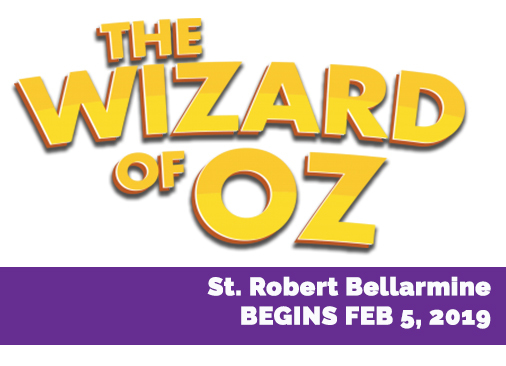 After a tornado whisks her away to the magical land of Oz, young Dorothy Gale teams up with a Scarecrow, a Tin Woodsman and a Cowardly Lion to find the mighty Wizard of Oz, who can send her home. A beloved, timeless score, including songs like "Over the Rainbow," "If I Only Had A Brain," and "Follow the Yellow Brick Road." 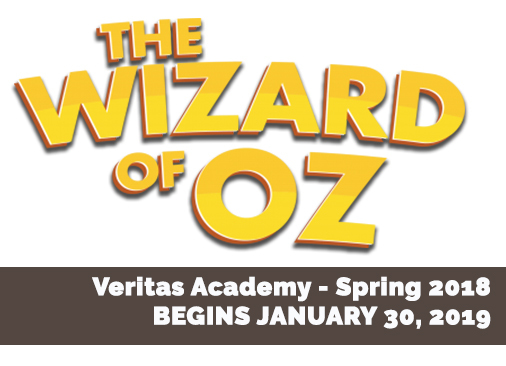 THIS IS A PRIVATE SHOW FOR FAMILY/FRIENDS OF VERITAS ACADEMY STUDENTS. A Kansas farm girl travels over the rainbow to discover the magical power of home. 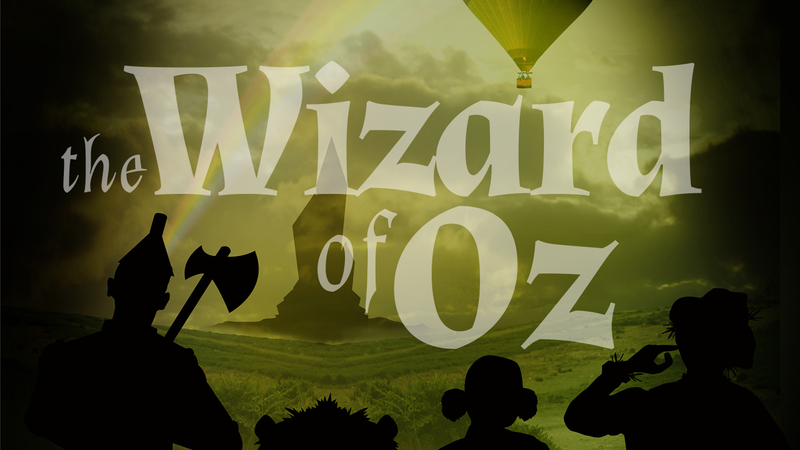 After a tornado whisks her away to the magical land of Oz, young Dorothy Gale teams up with a Scarecrow, a Tin Woodsman and a Cowardly Lion to find the mighty Wizard of Oz so she can get back home. 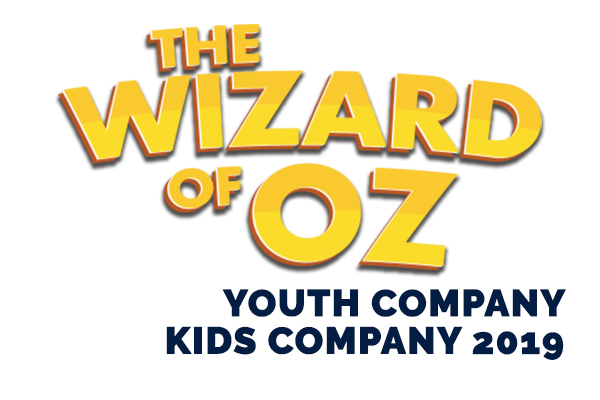 Produced, designed, and performed by Teens for kids and families. The story you know and love has been given the royal treatment! Aladdin and his three friends, Babkak, Omar, and Kassim, are down on their luck until Aladdin discovers a magic lamp and the Genie who has the power to grant three wishes. 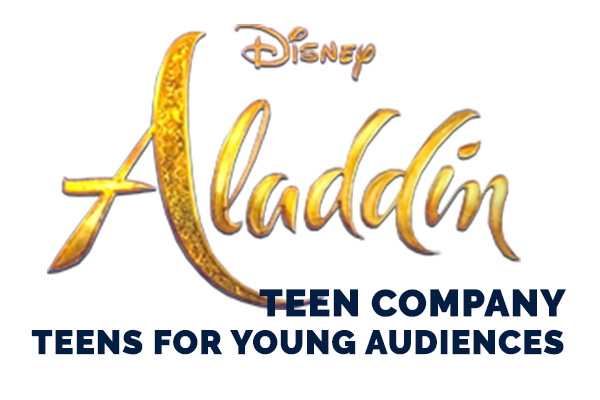 Wanting to earn the respect of the princess, Jasmine, Aladdin embarks on an adventure that will test his will and his moral character. Includes pre-show educational activities for kids. 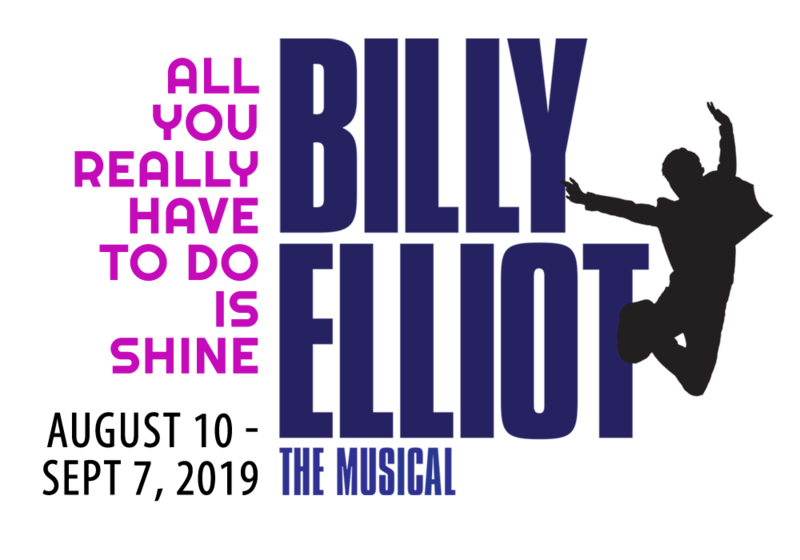 Based on the international smash-hit film, and featuring a score by music legend Elton John, Billy Elliot is an astonishing theatrical experience that will stay with you forever. Set in a northern English mining town against the background of the 1984 miners' strike, Billy Elliot is the inspirational story of a young boy's struggle against the odds to make his dream come true. Follow Billy's journey as he stumbles out of the boxing ring and into a ballet class, where he discovers a passion for dance that inspires his family and community... and changes his life forever.